And more importantly, how much money can you earn by building, financing and renting out a home in your backyard? Our mission is to reduce the cost to build an ADU. However, there are some real challenges to this mission, such as a hot construction market, which has driven up the cost of labor and materials. Fortunately, our ADU models provide our building team with predictable layouts and details resulting in better cost control than fully custom ADUs. 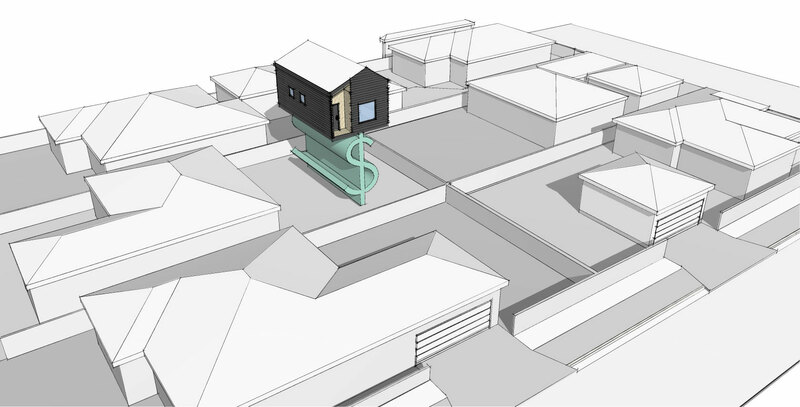 The base costs to build our pre designed backyard homes are listed on our ADU Model page and Garage Conversion page, but it is first important to understand how and why ADUs make financial sense. ADUs tend to cash flow immediately and can provide tens of thousands of dollars of rental income per year. ADUs add enormous resale value to your property. 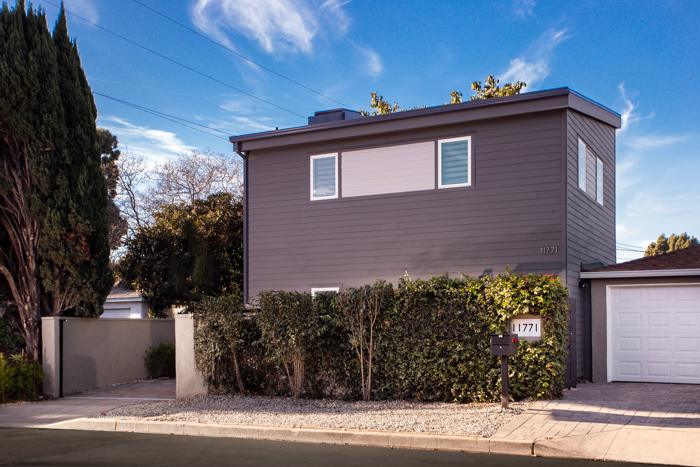 We ran a detailed financial projection on building, financing and renting out our 2 Bedroom, 1.5 Bath, 2-Story, ADU Alpha Model in West Los Angeles and the returns are very promising. Here is a link to download the full financial projection. The all-in cost to build this (fully loaded) ADU is projected at $361,358, which sounds like a lot, but when financed at 90% Loan to Cost, creates a monthly payment of $2,231. So, after the projected monthly loan payment, increase in property taxes and insurance, plus a few other expenses, the anticipated net return is $1,622/month or almost $20,000 per year! A nice bit of cash for letting go of part of your backyard. Modative works as your one-stop-shop for ADUs, but, it is important to understand what our services, and associated costs include and what they exclude. Project Management of all of the items above. 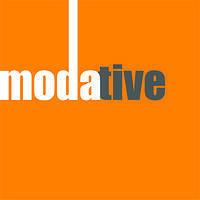 You only deal with Modative. If this sounds interesting and you think you have a viable property, please click link below to get started.